This piece was a favorite of mine. I painted this in a american folk art style. 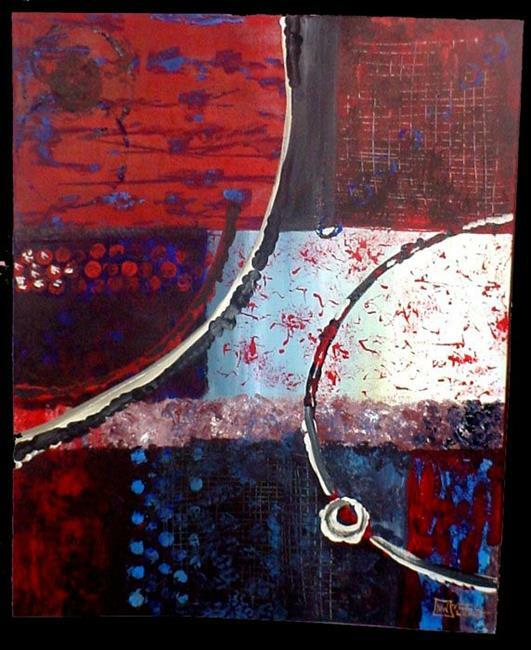 With it's american flag colors of red, white, and blue incorporated with the textures and lines that remind us of the beautiful countryside.